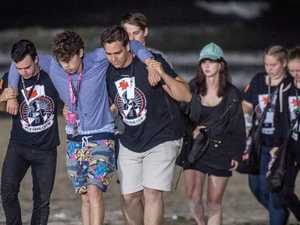 Cairns teenager falls after trying to retrieve something he dropped. 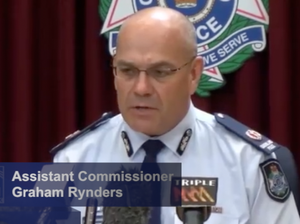 News AS if drink and drugs wasn't enough on Schoolies, we have to add high-rise, high-risk antics. 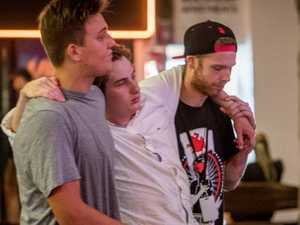 News A TEENAGER has suffered pelvic injuries after falling two floors from a Gold Coast balcony during schoolies week celebrations.